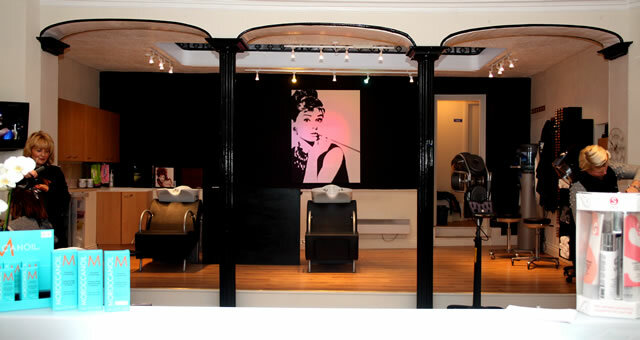 Maxine Davis has completed the refurbishment of her salon. 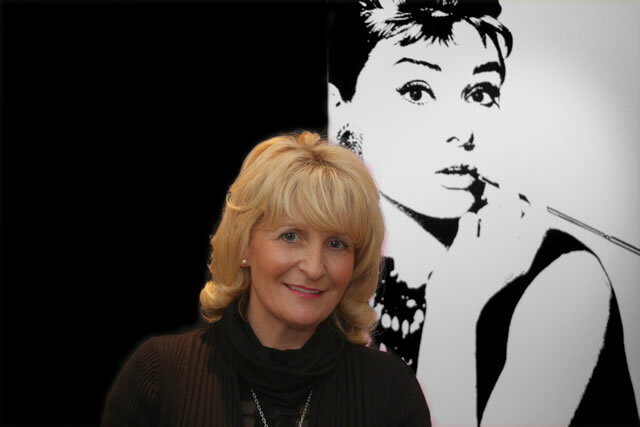 After five and a half years in business here in Wincanton she is pleased to be able to provide stunning décor, a relaxed ambiance and updated facilities for her clients. It's not the West End. It's Wincanton. 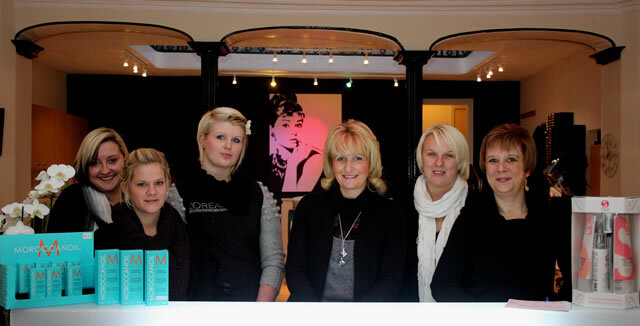 The Salon Front Desk. Maxine told me, "We specialise in using L'Oreal products both in the salon and for retail. Prices? These have not changed and can be seen if you look at our earlier article on the Window. We also have an interesting new offering from Balmain. This is their Double Hair extension treatment which instantly provides you with beautiful long hair. If you are looking for the best for your hair why not give us a try."